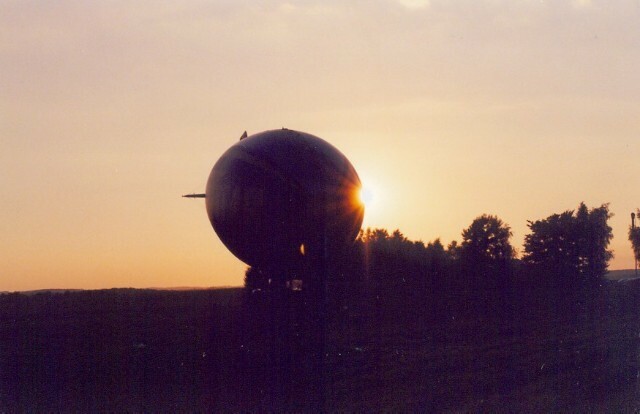 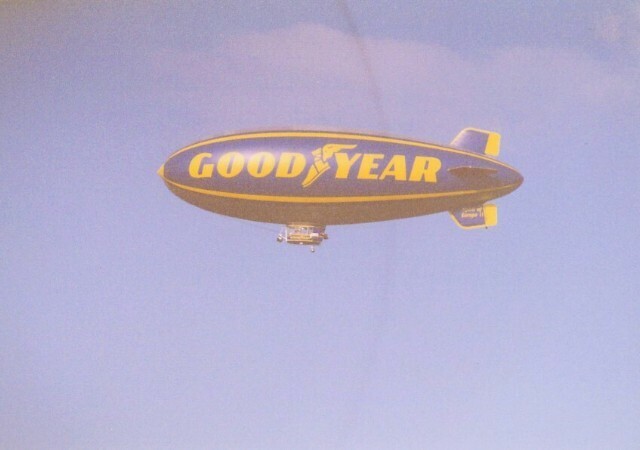 In Luxembourg there are quite often Blimps and Zeppelins passing. 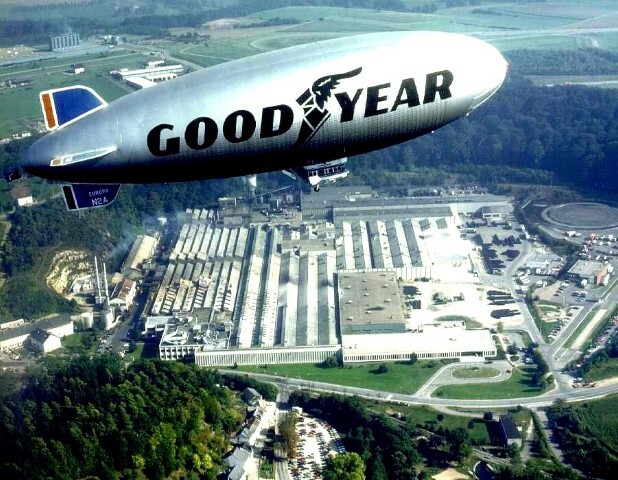 This comes from the facts that Goodyear has its main European plant here in Luxembourg. 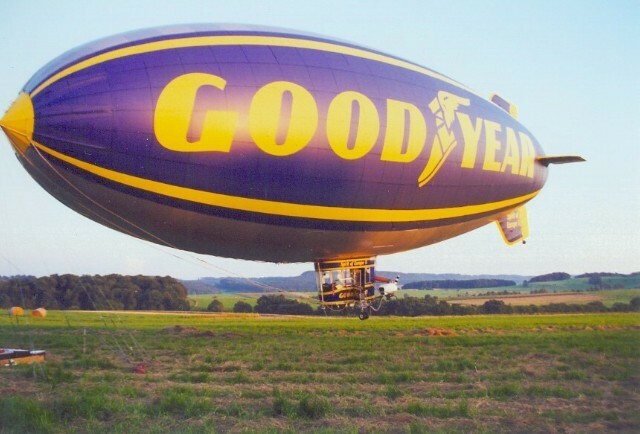 I was always fascinated by the huge Europa Goodyear blimp that passed right over our house when i was small, maybe that is were my interest started. 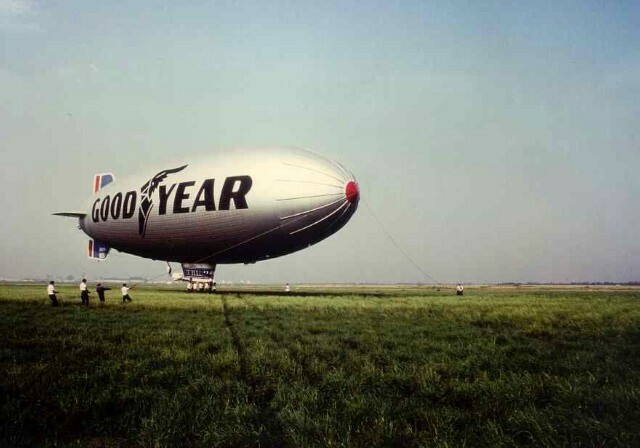 But then they got rarer in the 80s and the blimp got scrapped. 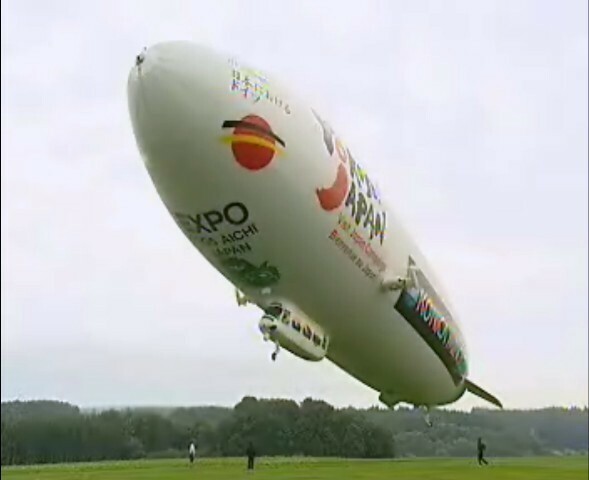 However there are still other blimps and zeppelins around which stop here in Luxembourg. 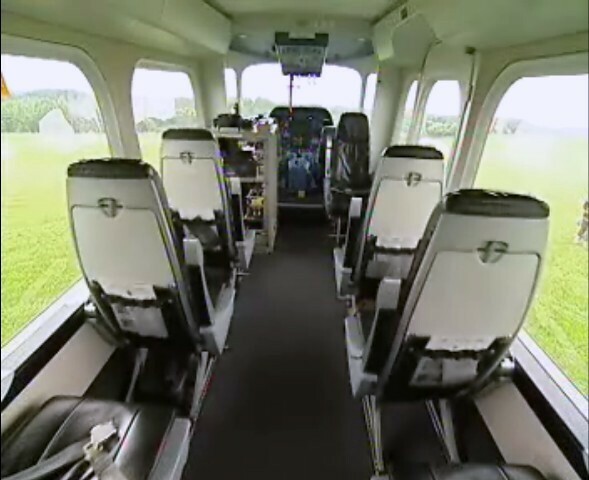 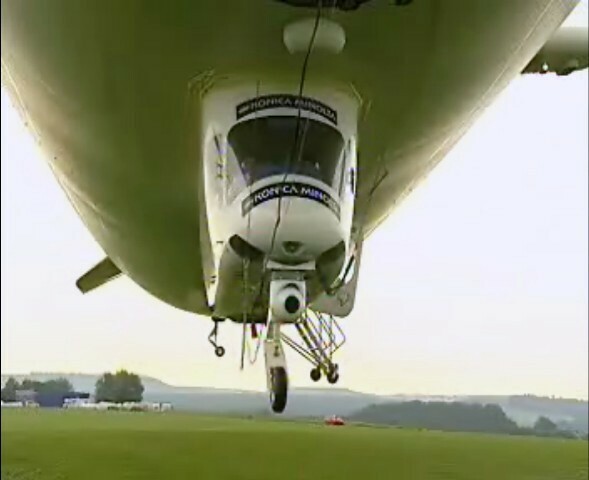 Mostly they land in Useldange, a small airfield, northwest of Luxembourg. 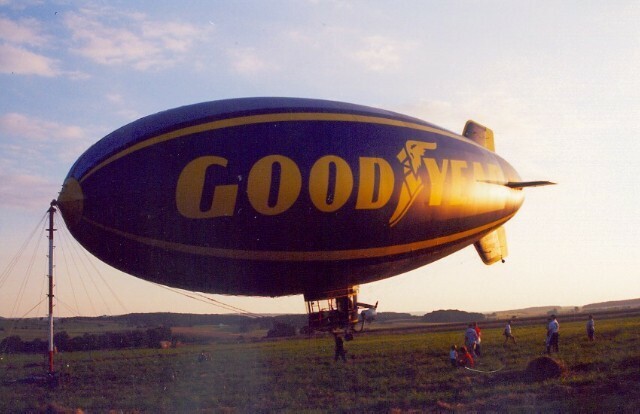 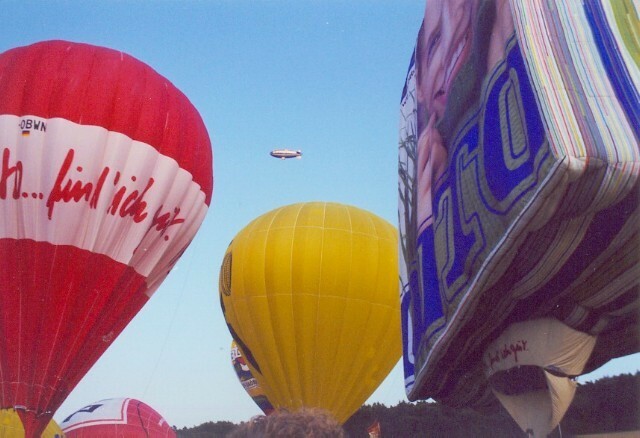 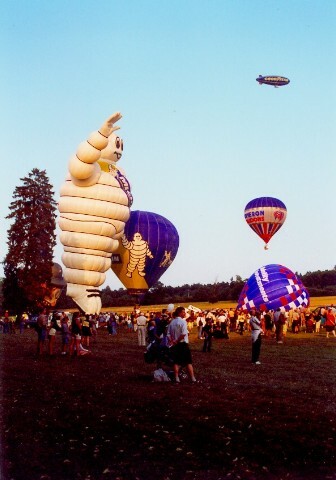 I really like the night light show display on the side of the blimp but i can't find any pictures. 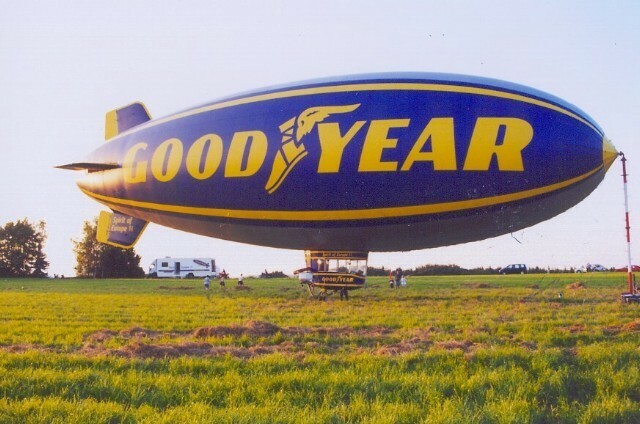 Please tell me if you have some. 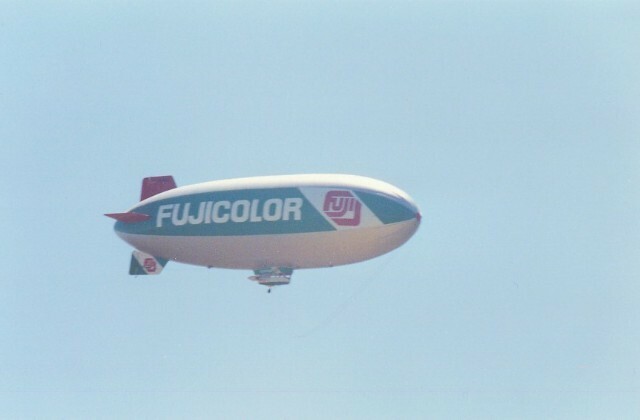 Once the Fujifilm blimp which is based in Essen at the WDL flew over Luxembourg, here is the picture I took. 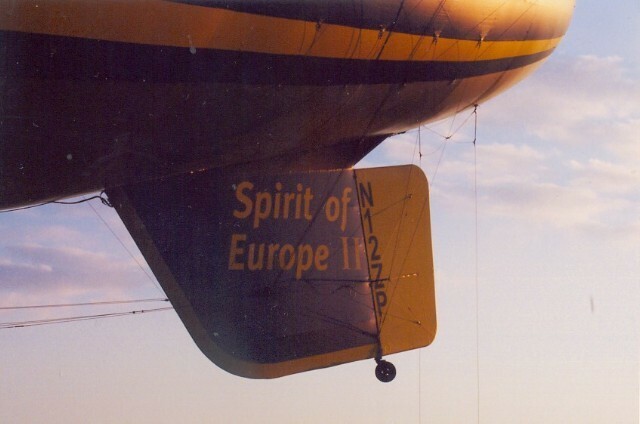 Here are some pictures I took when the Goodyear blimp Spirit of Europe II was in Luxembourg and based in Useldange. 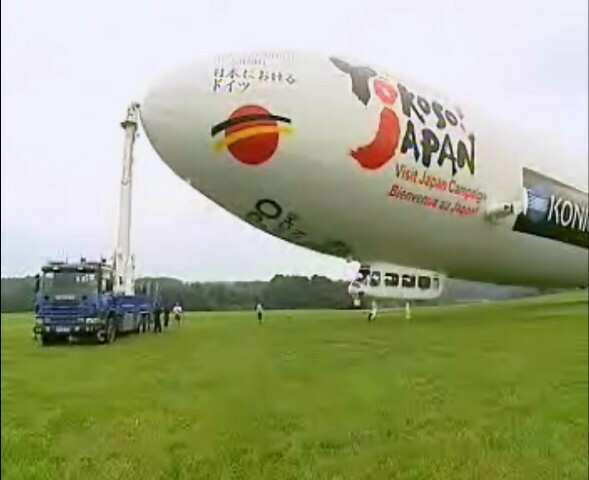 It was here to film the hot air balloon world championship. 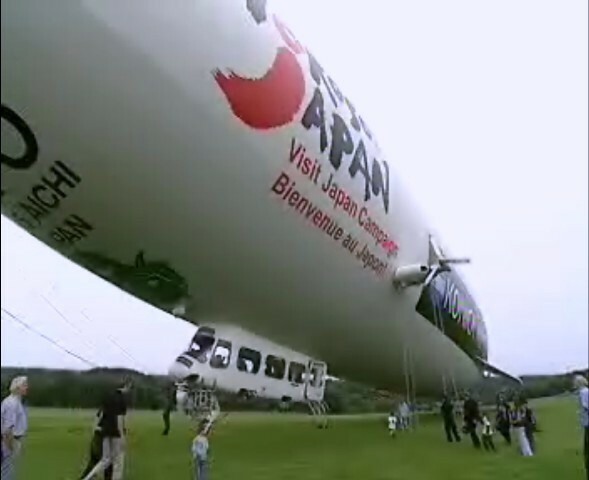 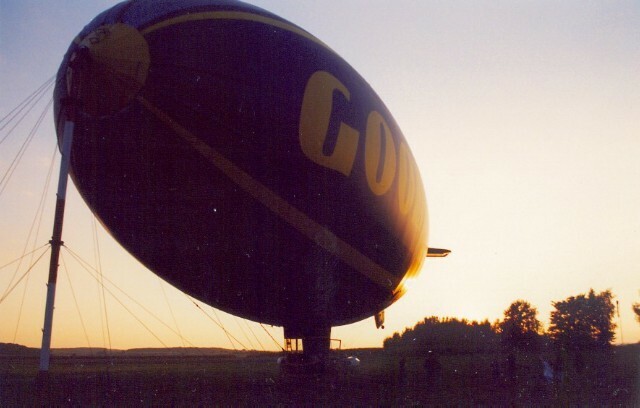 Now here is a real Zeppelin, the only one existing at this time, the biggest airship flying. 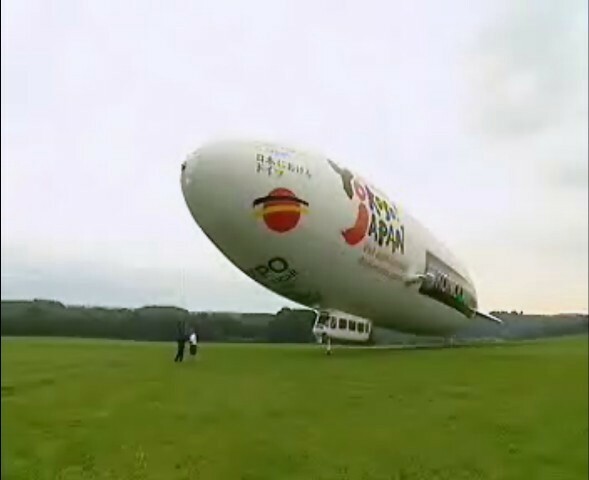 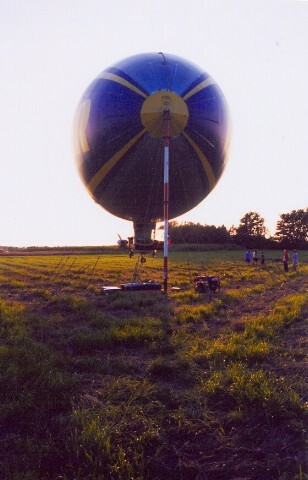 75m long, the Zeppelin-NT. 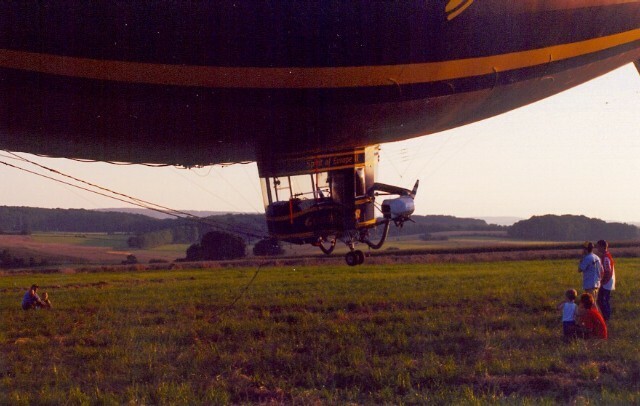 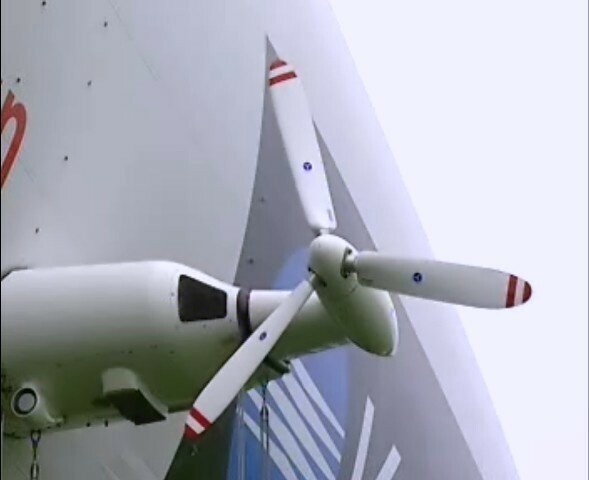 I certainly never thought I would see this one but it came to Luxembourg and made a short stop in Useldange before flying to the Bodensee and then across Siberia to Japan. 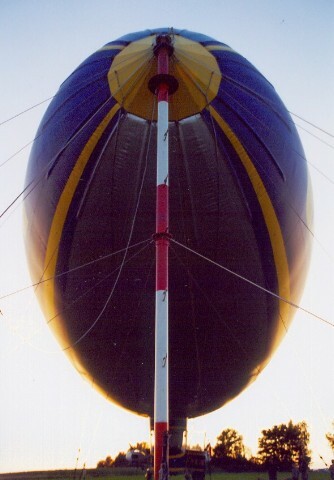 The difference to a blimp is that a zeppelin has an internal structure. 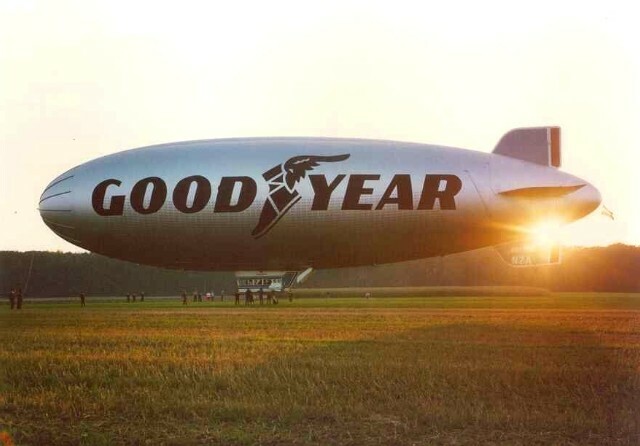 Some day I am really hoping to see a Blimp like the Cargolifter or similar, I find the concept is absolutely great and it would be enormous!! 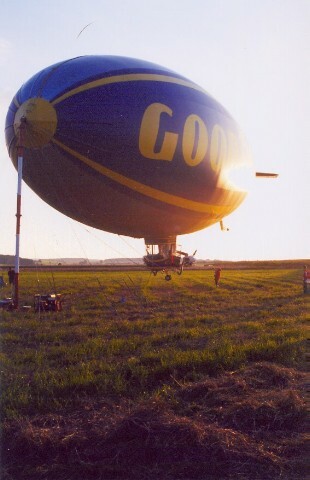 It is a pity that the whole company was mismanaged until bankrupt. 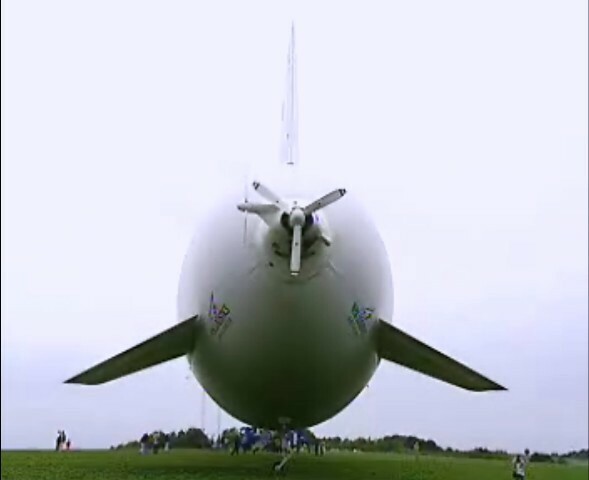 But the infrastructure is standing so someone should continue it. 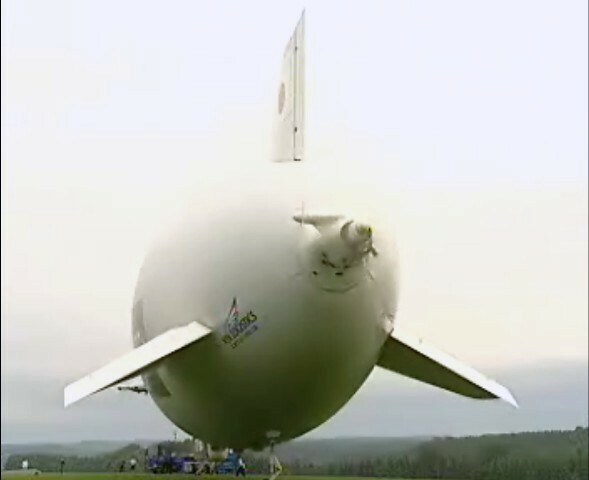 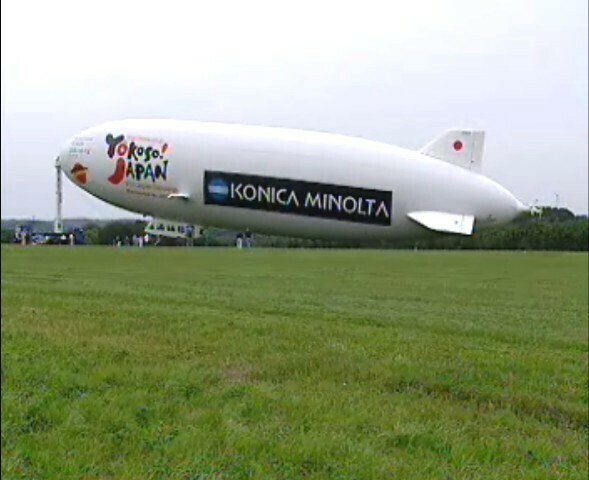 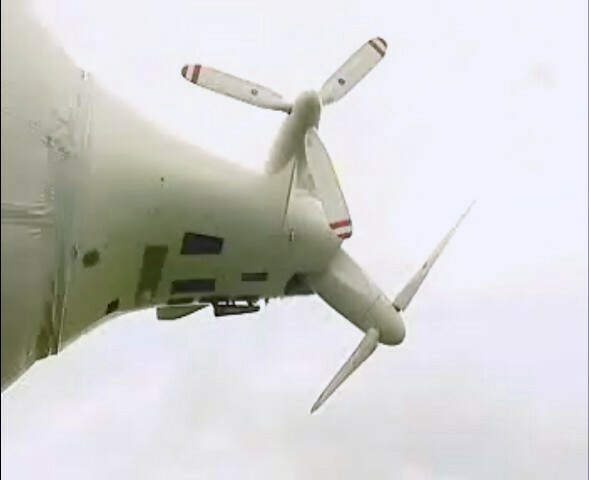 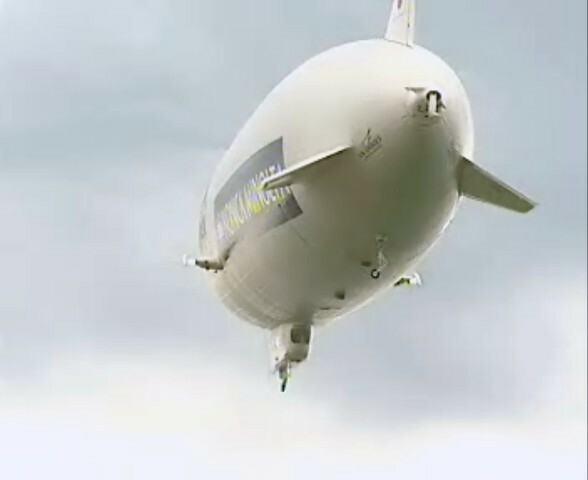 There IS a need for such a cargo blimp. 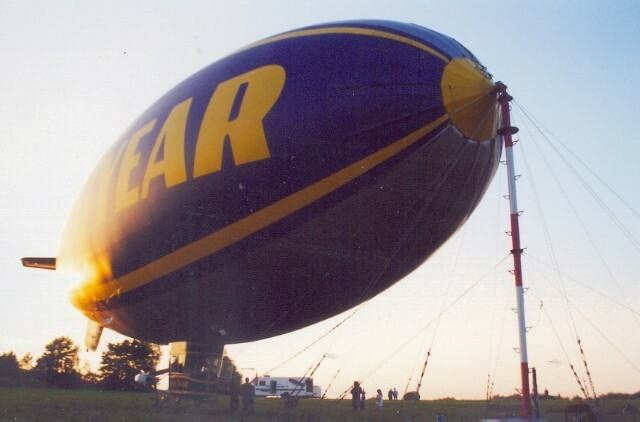 Also see my radio controlled blimp I developed and constructed entirely from scratch.